TXR Musicoin Weekly Contest Update - 3 days left to submit for Week #8!steemCreated with Sketch. We wanted to remind you that there are 3 days left to submit for Week #8 of our Musicoin Weekly Contest! Have a chance to win 1000 $MUSIC (Musicoin's cryptocurrency) and a week of promotion to your song! Every week we are receiving Musicoin song submissions (songs CAN be instrumental) and we listen to them one by one. Each #TUESDAY, we choose one to be the song of the week. 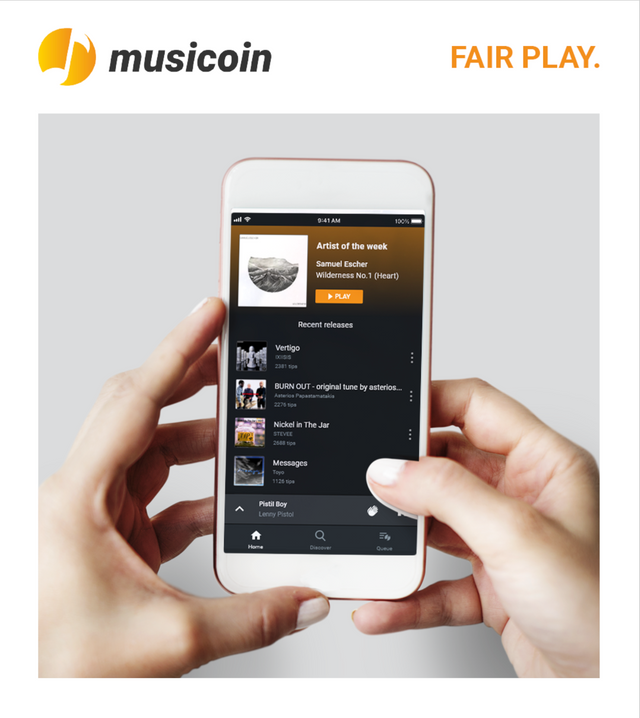 The winner receives 1000 $MUSIC (Musicoin's Cryptocurrency) and gets featured at the front page of our website until next friday. 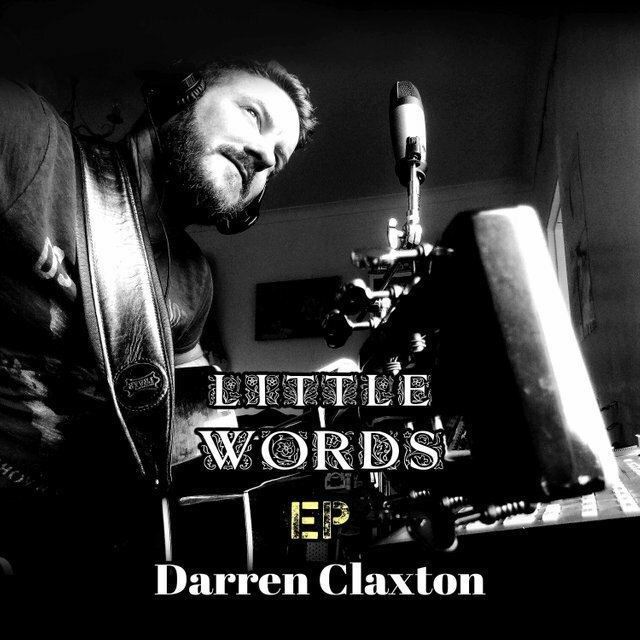 The song is also shared on our main social media profiles (Steemit, Twitter, Whaleshares and Facebook) throughout the week. 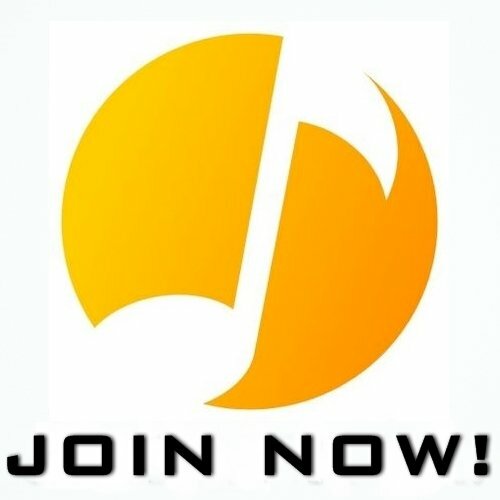 If you are not yet on Musicoin, click HERE to join and start with 50 coins!